When you can't choose between a black or red custom A2000 you make a glove with both colors. What to do when you can't decide between black and red? You make a glove with both. 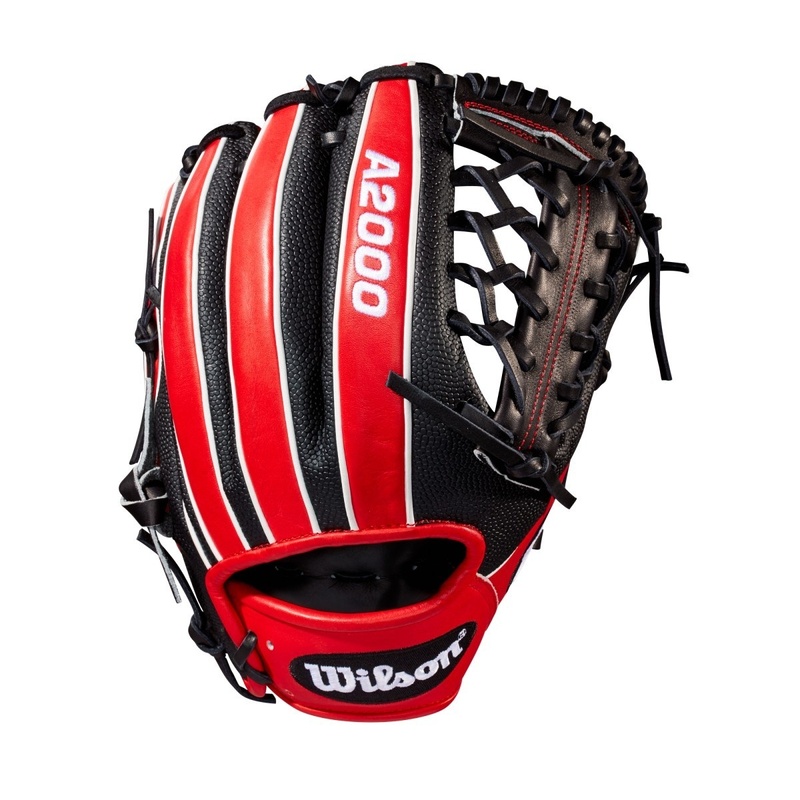 This custom A2000 1789 is built with contrasting red and black Pro Stock leather finger panels. So now you can have the best of both.